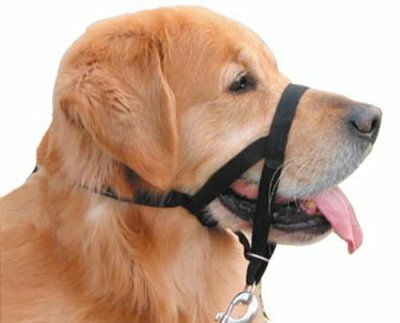 The leash and collar is one of the most important tools you have. In most places, it's even required by law when your dog is outside. 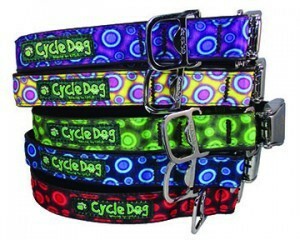 But there are many different types of collars, and the options can be overwhelming. Ask us for advice. We stock a large range for all of your needs. 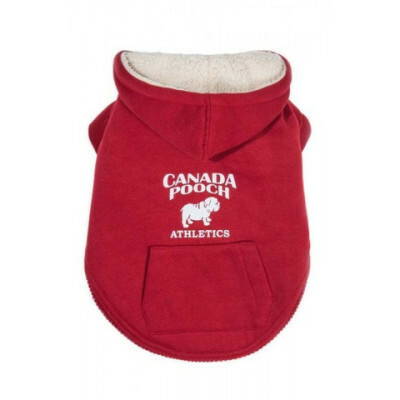 If you want to give your dog an extra layer of warmth and make him look cool at the same time we have a range of dog apparel in store from companies including Canada Pooch, Rogz, and Pawz. 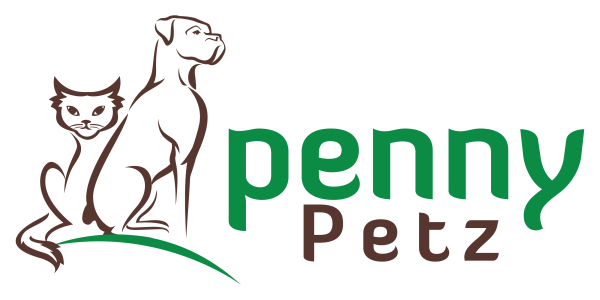 Check here if you haven't found your outdoor item elsewhere on the dog pages. 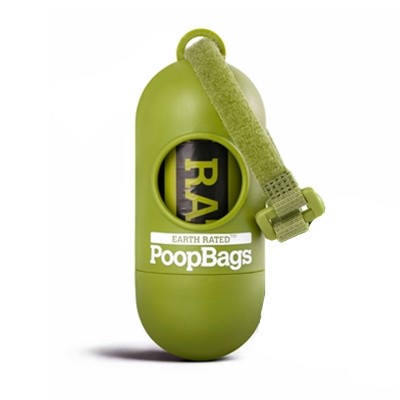 We have safety lights, poop bags, ID tags and more!